John is an executive-level management consultant with a strong global client service track record across a diverse range of industries. Based in London, England, John specialises in delivering value from digital product innovation and digital transformation. 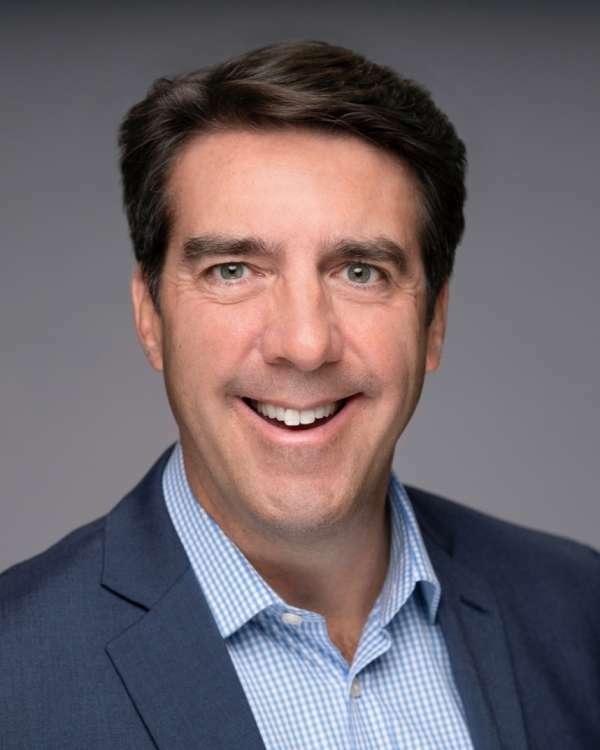 Over his 20-year consulting career, John has successfully assisted many companies across industries in digital strategy, digital product innovation, digital transformation, PLM strategy, cost optimization, operations management, human capital management, and information technology implementation of enterprise resource planning (ERP), product lifecycle management (PLM) and the Industrial Internet of Things (IIoT). John holds a Bachelor of Science in Mining Engineering from The Colorado School of Mines and a Bachelor of Science in Operations and Systems Management from The Indiana University Kelley School of Business. John leads groundbreaking projects in the areas of IIoT, digital product creation (DPC), analytics and machine learning, generative design, additive manufacturing, and augmented and virtual reality (AR/VR). His work spans automotive, fast-moving consumer goods (FMCG), oil & gas, mining, construction, retail, footwear, apparel and industrial manufacturing (OEMs). John is based in Europe but leads global client engagements. He is a passionate people developer, a leader behind the leader, and isn’t afraid to stretch his, or his clients', boundaries. John was born in Asmera, Ethiopia, grew up in the midwestern United States, and now lives in London, England. Always on the road, John has traveled to over 45 countries in the world, having worked in 25. John holds both American and British passports and speaks English (American and British dialects), Spanish and Afrikaans.